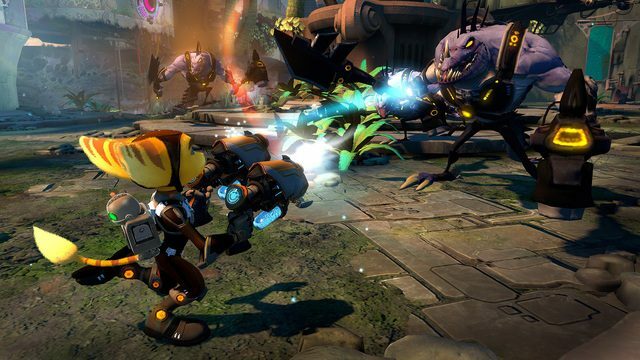 Insomniac Games has released a batch of brand-new screenshots of their upcoming iteration of the Ratchet & Clank universe, entitled Ratchet & Clank: Into the Nexus. 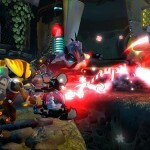 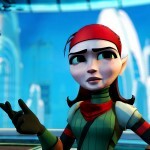 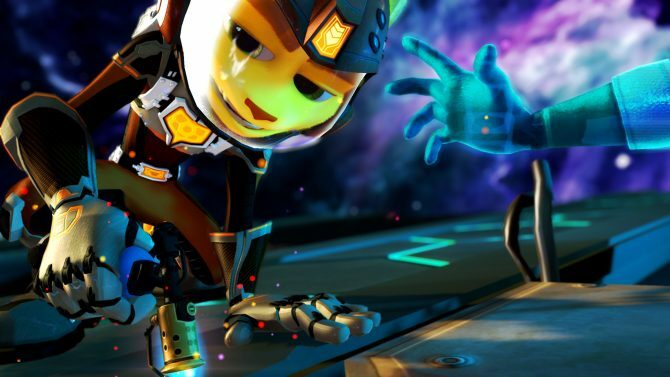 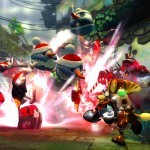 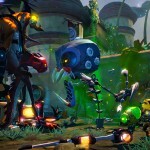 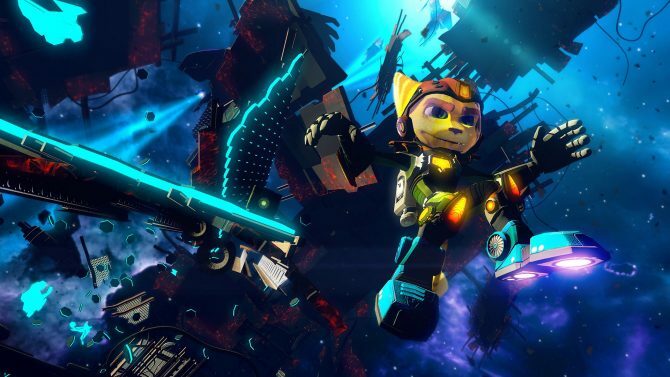 The game will be the final outing of the characters on current-generation PlayStation hardware and will conclude the series’ “Future” continuity. 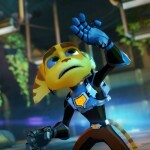 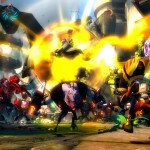 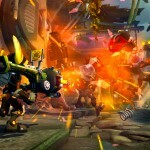 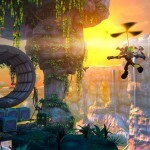 Ratchet & Clank: Into the Nexus is being developed by Insomniac Games and will be published by Sony Computer Entertainment on December 3rd, 2013 for the PlayStation 3. 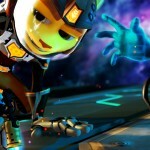 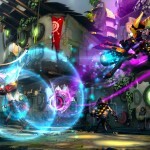 A PS Vita version has also been rumored. 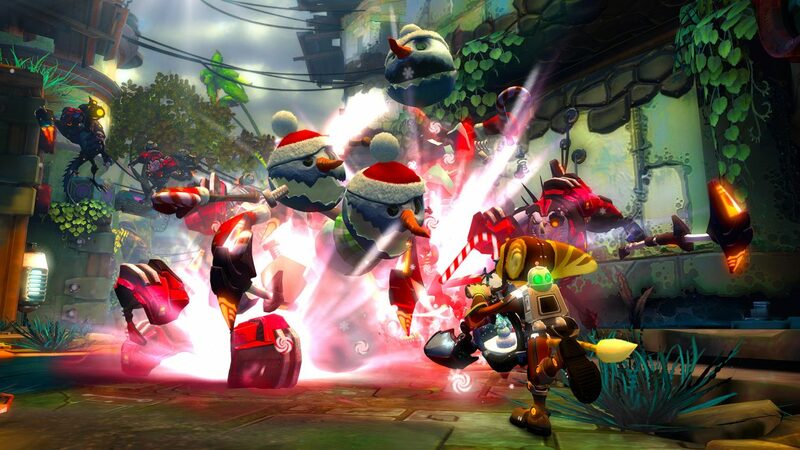 You can view the gallery of new screens below.